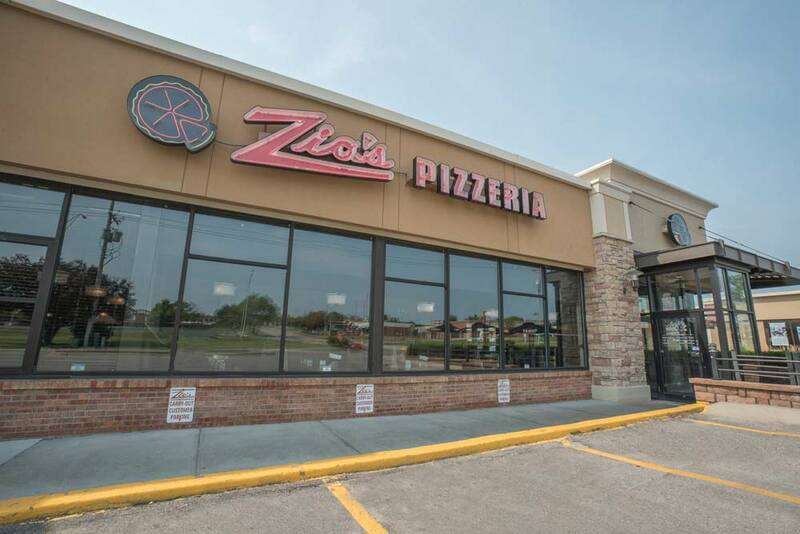 After the success of the Midtown location, Zio’s opened its second location in the West Center area in 1989. 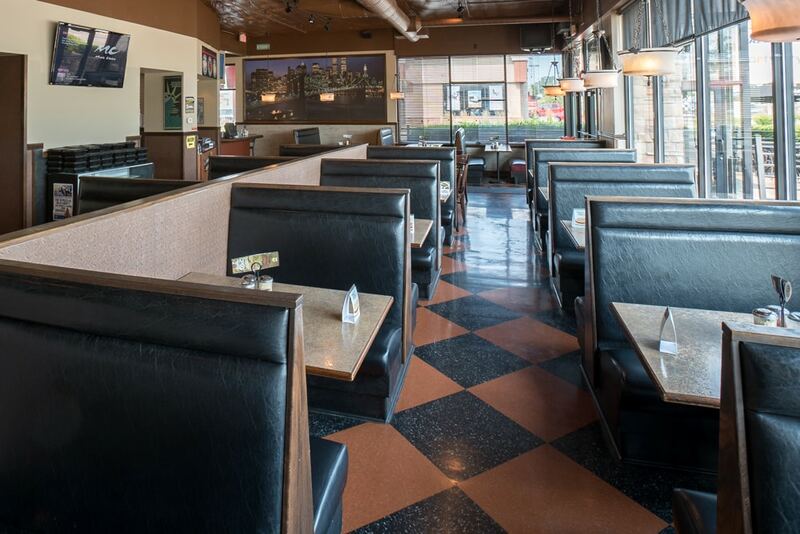 This location includes a large outdoor patio for you to sit and enjoy your meal in the nice weather! 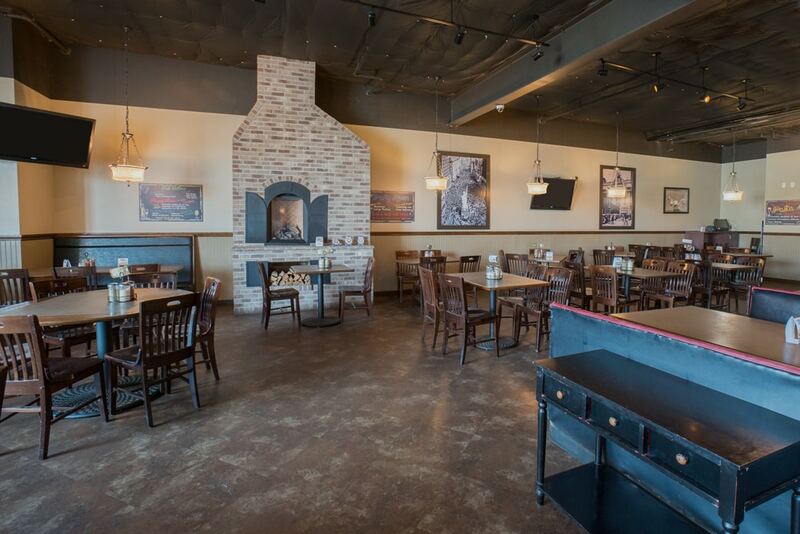 We also have a private party room that accommodates 50 people. Dine-in and takeout available.